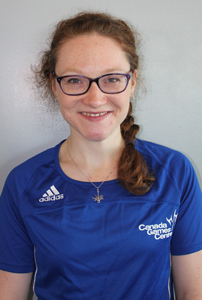 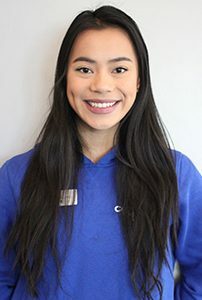 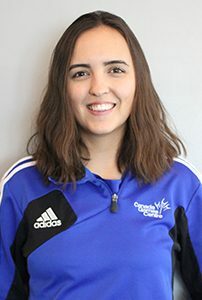 Education: Bachelor of Science in Kinesiology, Dalhousie University; Bachelor of Science in Applied Human Nutrition with honours, Mount Saint Vincent University. 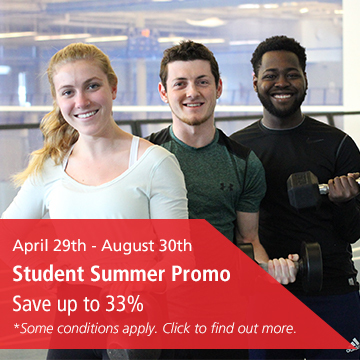 Let Eddie, Emily, Lindsey and Melissa help you to challenge your own fitness commitments and reach your goals. 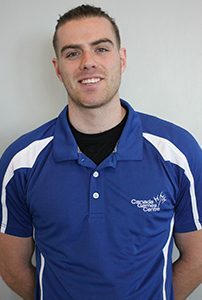 Give us a call at ‎902.490.2580 to talk about your personal training options.